Talk about a good solid vehicle with low kms to go with it. 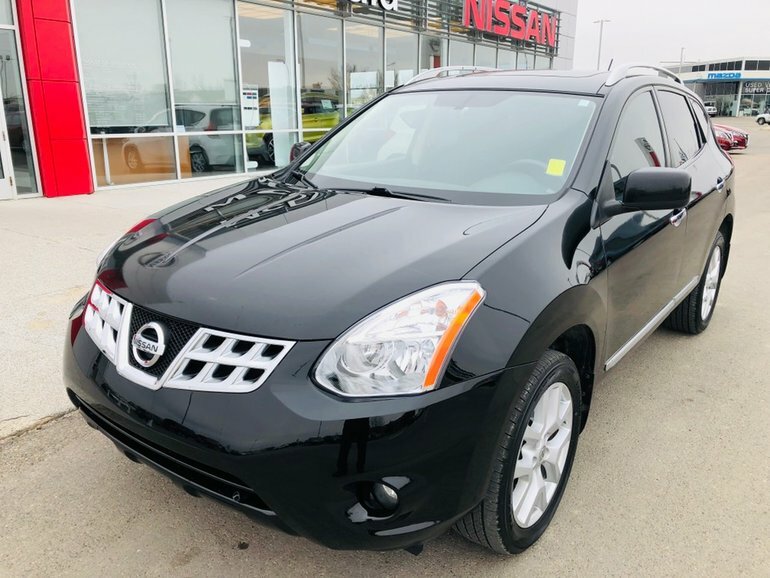 This 2013 Nissan Rogue has been extremely well cared for and is Nissan Certified. 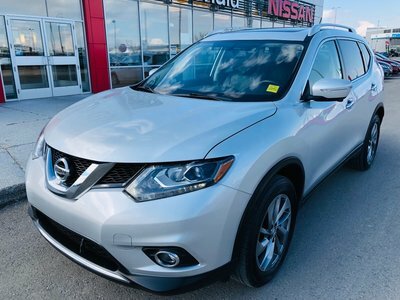 The previous owner did have a minor accident for a total of $4200 but she even had it inspected for her own peace of mind before she traded it in. 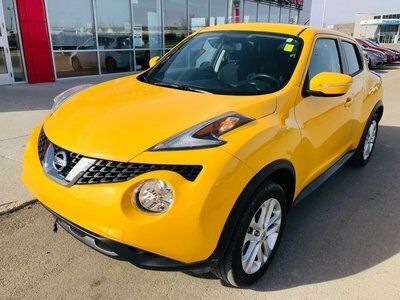 Equipped with the SV Tech package this all wheel drive comes with power windows-locks-mirrors, remote keyless entry, cruise control, power sunroof, navigation and more. 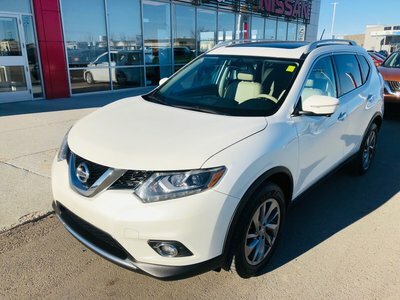 Interested by the 2013 Nissan Rogue SV Tech-Navigation - All Wheel Drive - Sunroof?